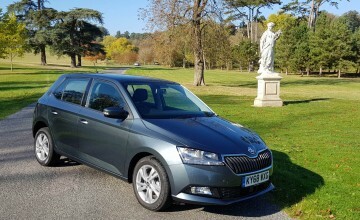 By David Whinyates on 2019-03-27 - David is one of the UK’s most experienced motoring writers and was instrumental in setting up the Driving Force syndication service for Britain’s biggest regional newspaper group. 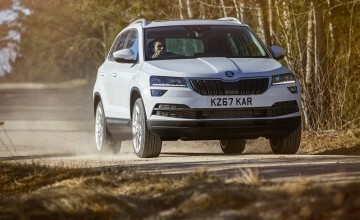 Former Chief Motoring Editor of Trinity Mirror Regionals, he is Driving Force’s Consultant Motoring Editor and a director of Driving Force Media Ltd.
A FURTHER power option is available to Skoda Karoq and Kodiaq buyers with the introduction of a new 187bhp two-litre petrol engine. 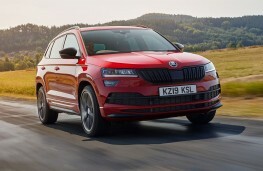 The engine develops 320Nm of torque between 1,400 and 4,100rpm and delivers its power to the road via a standard seven-speed DSG gearbox and four-wheel drive. 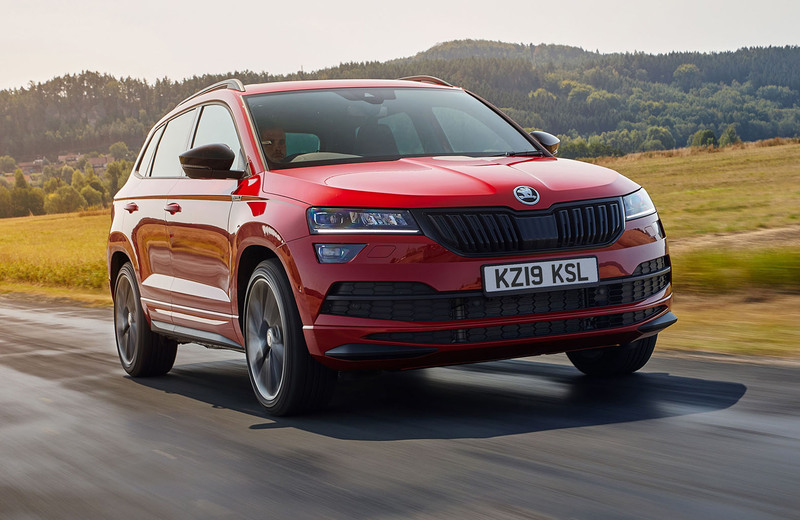 Fitted in the Karoq SportLine model, it can cover the sprint from 0-60mph in under seven seconds, making it the fastest model in the company's mid-sized SUV range. 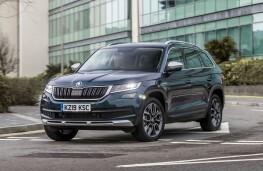 While the new engine is only available for the Karoq in SportLine spec, with prices starting from £31,820 OTR, buyers looking for a bigger SUV can specify the new unit in SE L, Scout, SportLine, Edition and L&K variants of the Kodiaq at prices ranging from £34,120 for the seven-seat SE L model up to £38,770 for the seven-seat L&K variant. 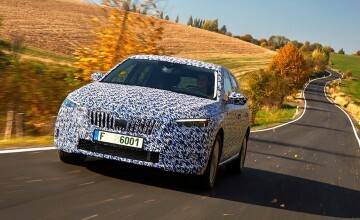 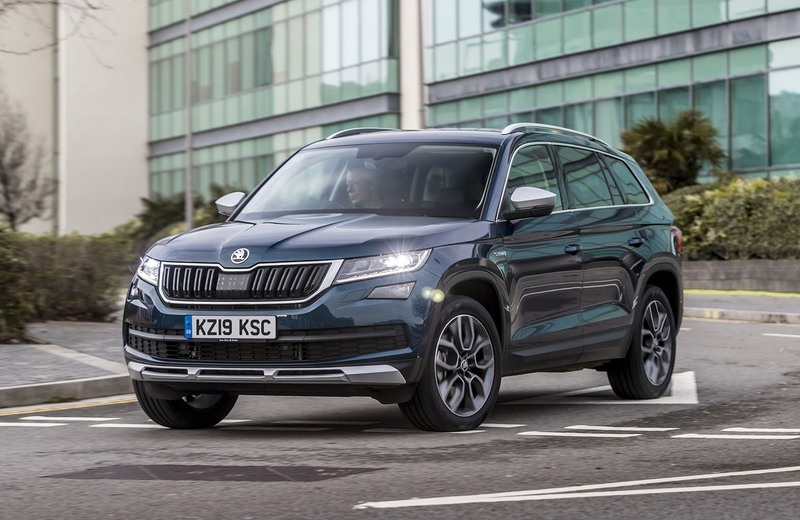 Kodiaq models fitted with the new engine aren't quite as quick off the mark as the Karoq, recording a 0-60mph sprint time just shy of 7.7 seconds.